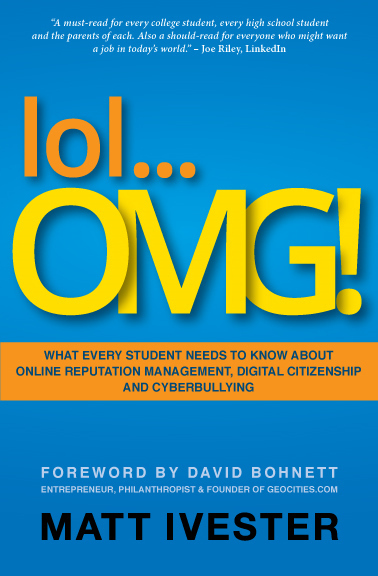 In honor of Data Privacy Day, the full ebook of lol…OMG! 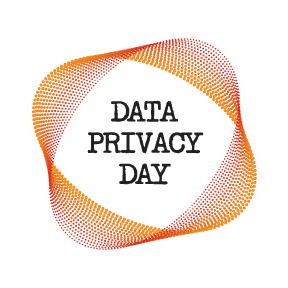 In honor of Data Privacy Day, the full ebook of lol...OMG! What every student needs to know about online reputation management, digital citizenship and cyberbullying, by Matt Ivester (regularly $9.99) is being made available for FREE from January 27 through January 30! Limited Offer! 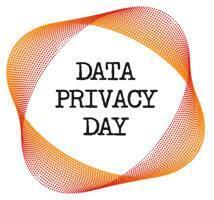 Hurry and Grab … Read more about In honor of Data Privacy Day, the full ebook of lol…OMG!